Clear Books online accounting software has been accredited by The Institute of Certified Bookkeepers (ICB). It was important for us to get Clear Books accredited by the ICB to give our users an independent, third party validation of our accounting system. We intend to take further steps to independently validate Clear Books accounting software including software accreditation from the ICAEW. The ICB accreditation has been approved as we gear up for our official launch. The beta sign will be removed shortly. 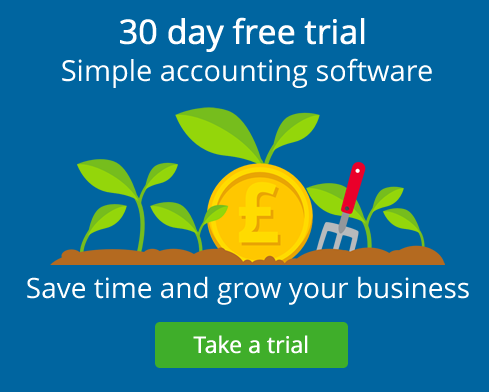 50 paid-up online accountancy software customers in the first month? You bet-cha!